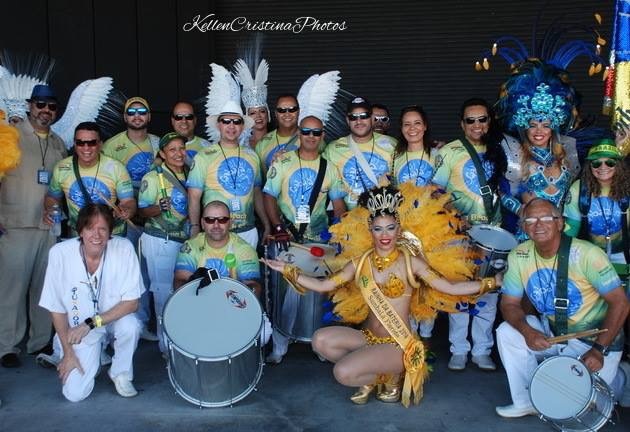 Play in an authentic Samba School drum corps with SambaLá Samba School in their new own studio! Whether you are a veteran drummer or never have played, everyone is invited. Bring your own instrument or use one from our school. We are getting ready for two big parades: one in Boca Raton on September 10, and another in Pompano Beach on October 22. Hope to see you there! 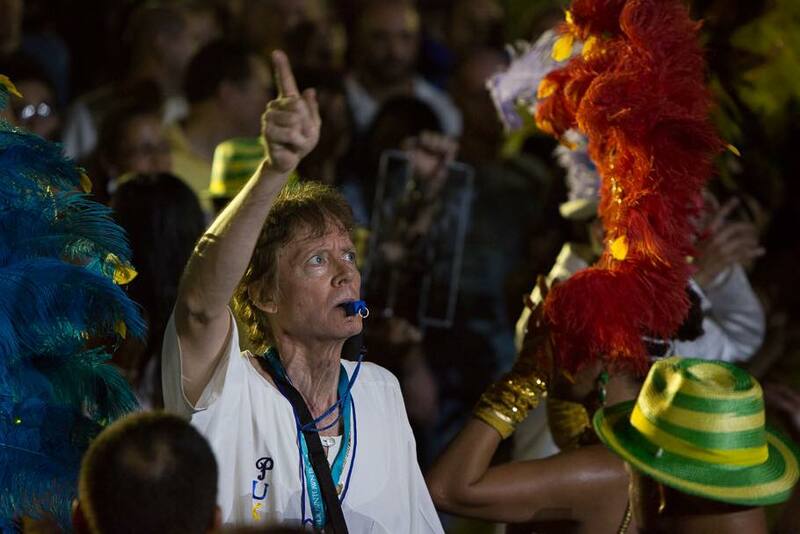 David directs the drum corps during the Boca Raton Brazilian Beat parade in 2016. Um salve Sambala, encontrei vcs aqui no face e na página o anúncio d ensaios.